Three Big Forex Trading Mistakes - Find the best FOREX Brokers, FOREX Bonuses, FOREX Signals, FOREX News, FOREX Rates and everything FOREX related on Forex Directory! Many people are asking what are the most and major Forex Trading mistakes. We would not point just one out, so what we have done is broken it down to three mistakes which we think are probably the most damaging ones. These are not in any particular order because they can vary from one trader to another. 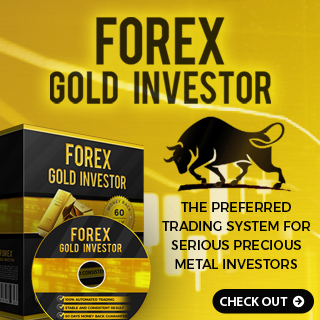 The first mistake is to come into the Forex Trading market with flawed expectations. This is often a result of having read of some strategies which promise to earn big amounts of money while you are having a lot of free time. 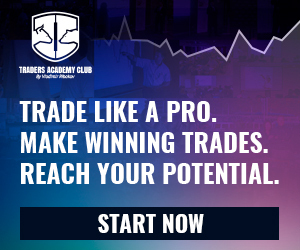 So that is what a lot of new traders expect to happen if they start their Forex Trading career. 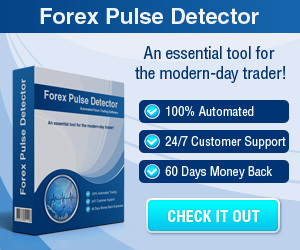 Unfortunately a lot of aspiring traders do not take enough time to truly understand the way how Forex Trading works. The problem arises if they do not have the right mindset and expectations at the beginning. So if a series of adverse market moves do appear and at some point this will happen, it can be psychologically very challenging for a trader to continue trading with the same methodology, even though there should be nothing wrong with it. A second big mistake is the lack of a consistent approach. This is a big problem which new traders fall into, too. They never find out when their strategy works, or more importantly, when they can trade consistent because they never trade one approach for enough time to find it out. Normally after some losses by using their "best" system which was supposed to make them a lot of money, the traders tend to get back on the internet and try to find another "great" system. This brings us now to the third big mistake which is risk management. You should have in mind that risk management really means two important things: Money management or account management and trade management. The money management refers to how much of your trading account you use per trade. We normally talk about this in terms of percentage of total account value. How much of your account do you risk if you trade? This is so important that you can have a bad system in terms of accuracy, but with a reasonable money management and trade management, you can be profitable. Trade management refers to how you manage a trade once when you opened it. This part of trading is also very important. These key factors e.g. how big your stop loss is, at which time you move your stop loss to lock in profit, at which time you take profit etc, will have a big impact on your trading account. Please always have these important points in mind - expectations, a consistent approach and a reasonable risk management - to have your trading under control.